The human rights situation has been deteriorating to an unprecedented level in the Islamic Republic of Iran. 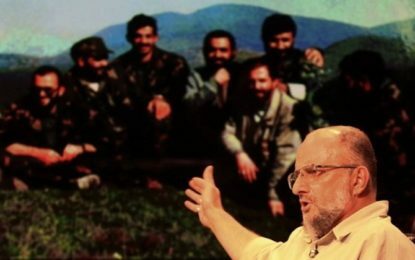 This highlights the empowerment of the hard-line judiciary system and Islamic Revolutionary Guard Corps (IRGC) under the so-called moderate administration of President Hassan Rouhani. It is important to point out that the Islamic Republic is a signatory to the International Covenant on Civil and Political Rights. 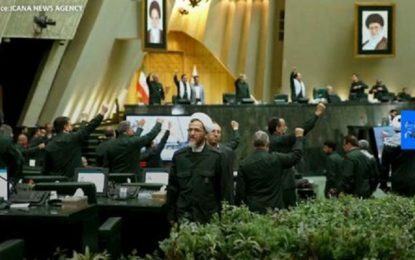 This means that the Iranian authorities ought to make sure that those defendants who are detained based on criminal charges have access to lawyers or be able to choose their own attorney if they desire to do so. The right to have access to a lawyer is one of the most basic rights guaranteed by international law. But, unfortunately, the theocratic establishment frequently denies defendants access to lawyers, stopping them enjoying due process and fair legal representation. This is because the regime can intimidate, obtain forced confessions or torture detainees more easily when they don’t have access to a lawyer, and ultimately sentence the defendants to long terms of imprisonment or even execution. When it comes to ethnic and religious minorities, the Iranian authorities have escalated their crackdown on the Arab population of Ahvaz. 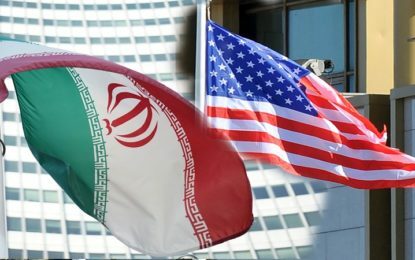 Iran And Trading Partners Will Find Ways To Skirt Sanctions, Analysts Say U.S. Defense Department Report: The Changing Mission Confronting Iran In Syria And Iraq?